No Fees. No Commissions. A Full Cash Offer Directly In Your Pocket. 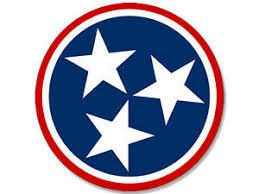 We Buy Houses in Nashville Tennessee! 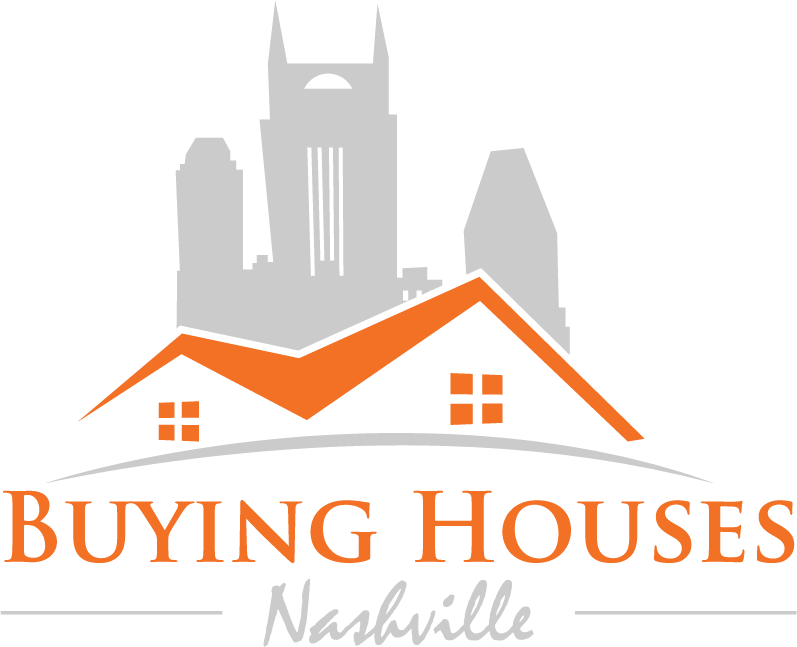 We are a Nashville Local, Family Owned Company that Buys Houses Anywhere In Nashville — Any Price, Any Condition. Check Out How Our House Buying Process Works. We’re Ready To Give You A Fair Offer For Your House. Dealing with unwanted real estate is stress that NOBODY needs. Avoiding foreclosure? Facing divorce? Can’t Afford Repairs? Moving? Upside down in your mortgage? Liens? Maybe you’re not facing crisis, but you’re just ready to be DONE with that house. Adding a burdensome property to the mix means you have a recipe for disaster. We’re here to help you have one less thing on your plate. It doesn’t matter whether you live in the home you’re trying to sell, or you’re renting it out; it’s vacant; or it’s not even habitable — we can take it off your hands. We can also help you deal with liens, foreclosure, or missed payments. Be assured that selling your Nashville property is possible…we’d like to make you a fair cash offer and close on the day you choose. Also, we’ll buy your house as is. That simply means you don’t need to make repairs or upgrades for us to buy. We take it as is. Sell Your House in Nashville With An Agent? There’s a little known fact in the real estate world, and we’re going to let you in on it. Most people think that a traditional agent is the safest option for selling your house. But the truth is, there are a lot of situations in which an agent can’t sell your Nashville house for one reason or another — or they can’t sell it as quickly as you need. The fact is that working with an agent comes with extra steps and lots of waiting. All that hassle can add stress, thousands of dollars, and months to the process. Not to mention that fact that after paying the agent’s expensive fees, you may or may not come out on top. We work differently at Buying Houses Nashville. When you contact us and submit the short property information form (below), we’ll give you a fair all-cash offer on your house within 24 hours… and the best part is: we can close whenever YOU choose to close – it’s entirely up to you. If you need the cash quickly, we can close in as little as 7 days because we buy Nashville houses with cash and don’t have to rely on traditional bank financing. (Go here to learn about our process <<). 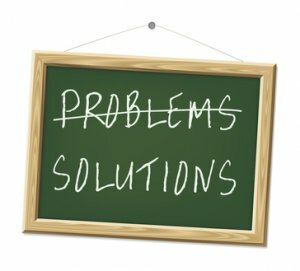 We provide solutions to big real estate problems… Contact us today at (615) 905-0039! Maybe you’re not facing crisis, but you’re just ready to be DONE with your property. Sometimes, homeowners are simply too busy to do all of things that typically need to be done to prepare a house to sell on the market… if that describes you, we can help you too. Just let us know about the property you’d like to be done with and you’ll be on your way to selling your house fast for cash.